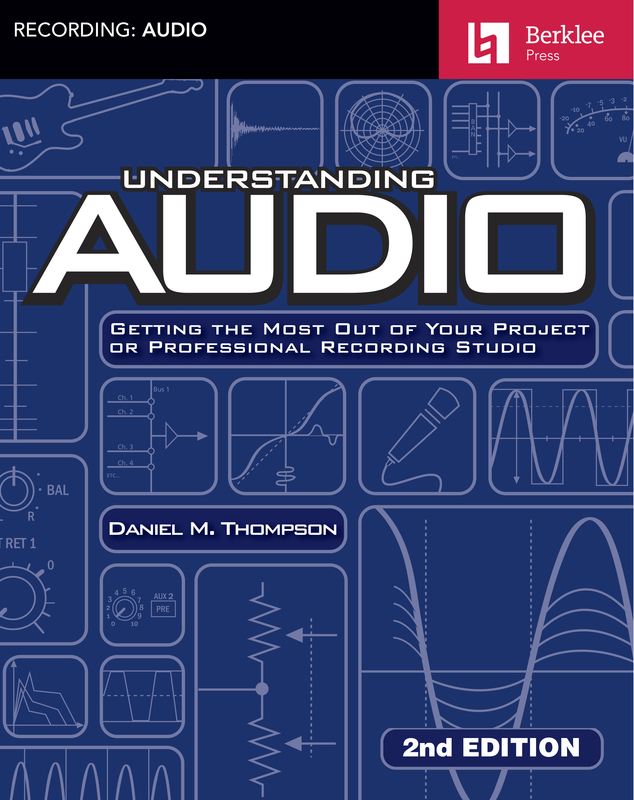 Understanding Audio explores the fundamentals of audio and acoustics that impact every stage of the music recording process. 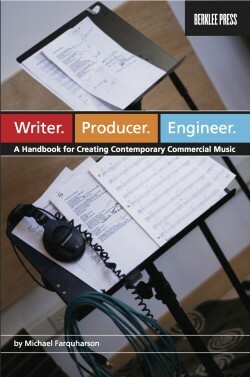 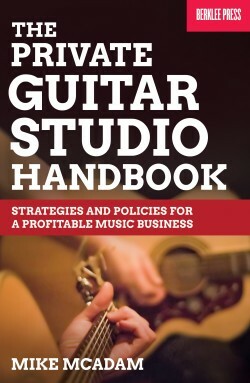 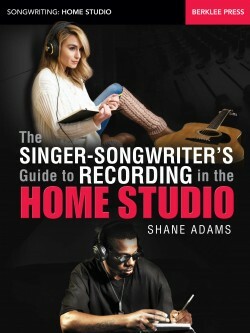 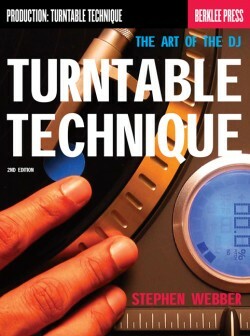 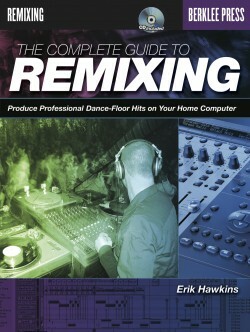 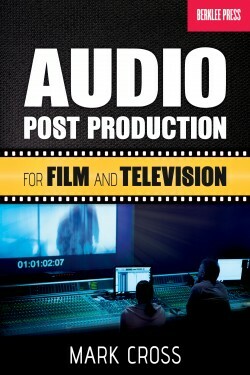 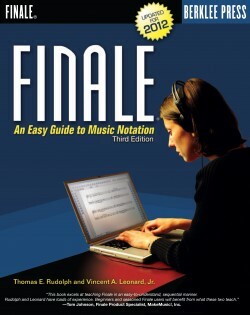 Whether you are a musician setting up your first Pro Tools project studio, or you are a seasoned recording engineer or producer eager to find a reference that fills in the gaps in your understanding of audio, this book is for you. 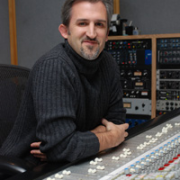 Understanding Audio will enable you to develop a thorough understanding of the underlying principles of sound, and take some of the mystery and guesswork out of how equipment setup affects the quality of your recordings. 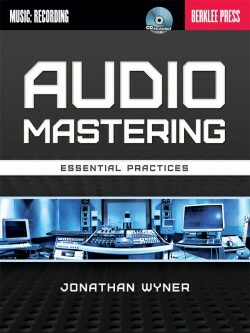 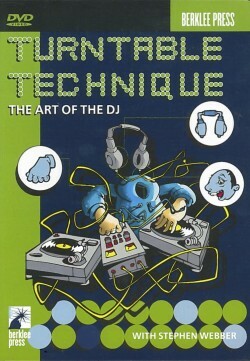 Projects at the end of each chapter will assist you in applying these principles to your own recording environment.